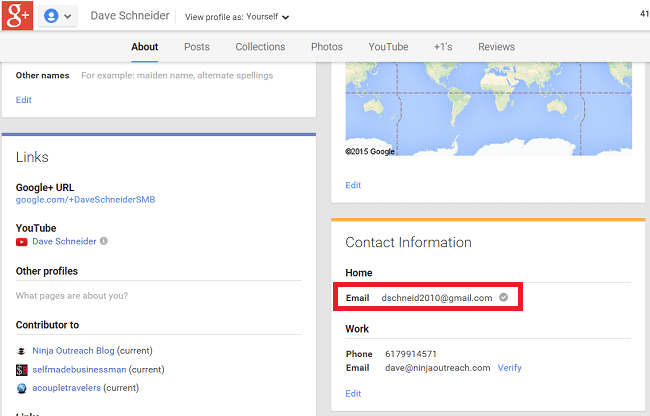 The following is a complete guide on how to find email addresses from anyone's online profile using various email guessers and other tools. 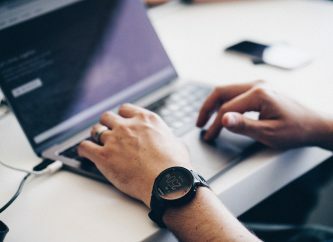 I believe that using the below methods will result in an email address 90% of the time, in under 10 minutes of work - not bad if it's an important contact, right? The majority of these methods are free, the one drawback is that they can be a lot of manual work. The paid email guesser tools discussed at the bottom are better solutions for a scalable email campaign. I imagine you had already tried our Email Finder feature and didn't find what you expected or you may simply want to try different options. 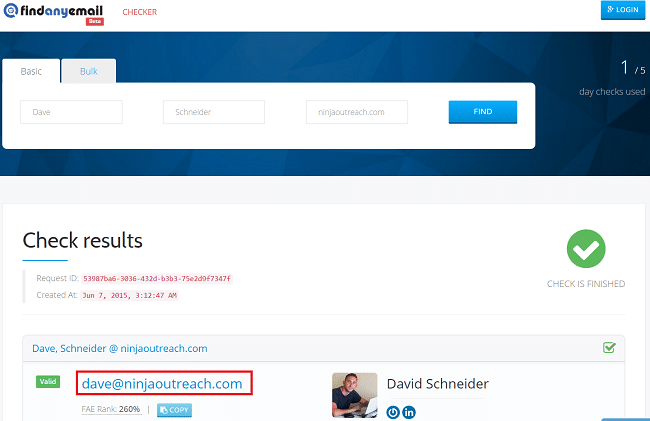 But if you haven't used Ninja Outreach for this, I totally recommend you to check this quick tutorial, How To Find Someone's Email Address, before going any further. 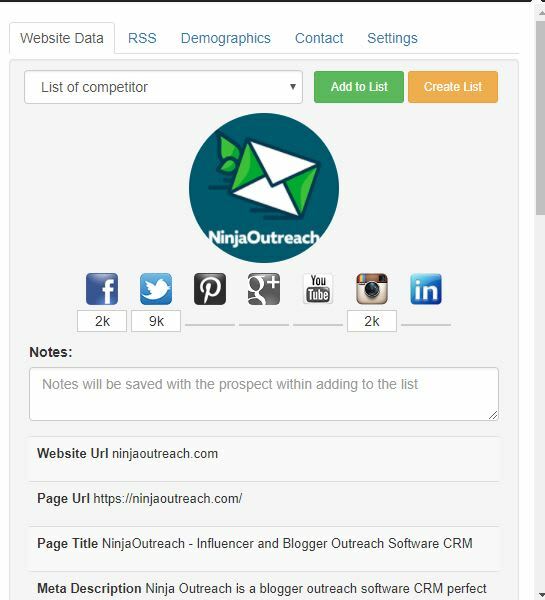 If you have read it and feel like the manual work is not something you can take on on your own, check out our Ninja bespoke marketing services instead! Our seasoned pros can do the work for you with little to no hand-holding needed. Now if you still prefer to do it yourself, then let's proceed. The following tools are GMail plugins or Chrome/Firefox extensions. They can be downloaded for free. Some of them require you to have an email address (I will show you how to make educated guesses below), or to be on a website. 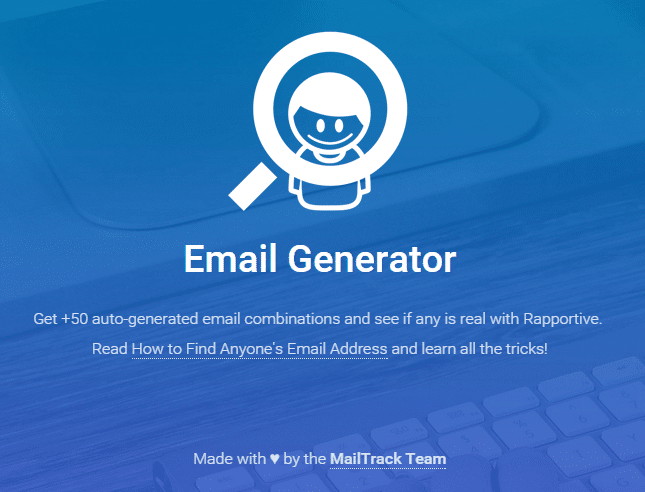 Rapportive is a free GMail extension that adds profile information when you hover over an email address. The trick is to populate a bunch of email variations, and then hover over them with Rapportive active. 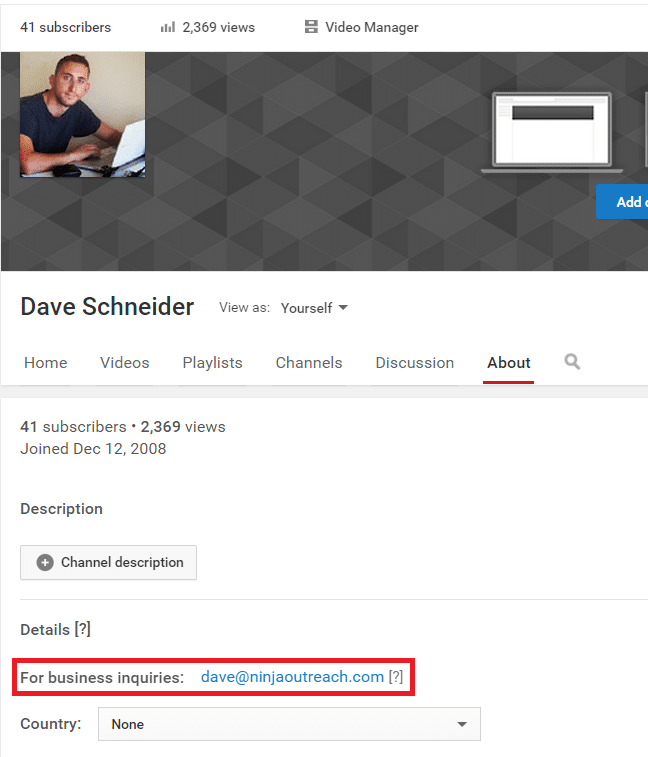 If it shows a full profile, then it means that the email address is active. 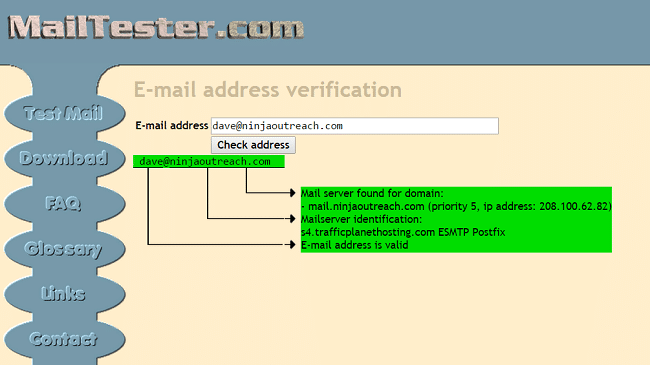 Generate best-guess email addresses using Email Guesser like this document. If you see something like this - you're good. 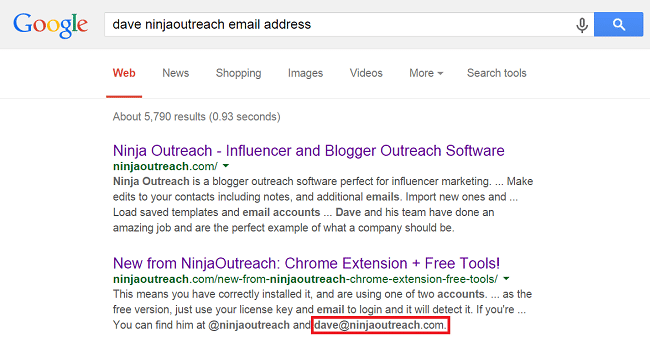 Ninja Outreach Chrome Extension is not an email guesser rather it is an email finder tool. You can use it while on a website and it will pull up any email addresses it finds on the website or from our database. 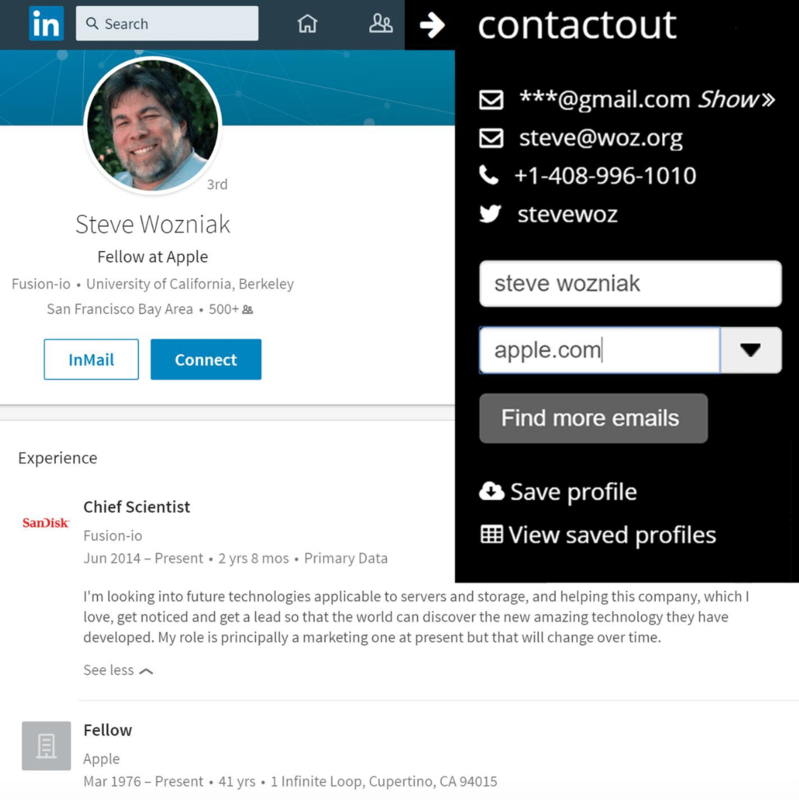 ContactOut is an AI-powered email finding tool that is able to find emails for 75% of people in the western world. It adds a powerful overlay on top of LinkedIn profiles. 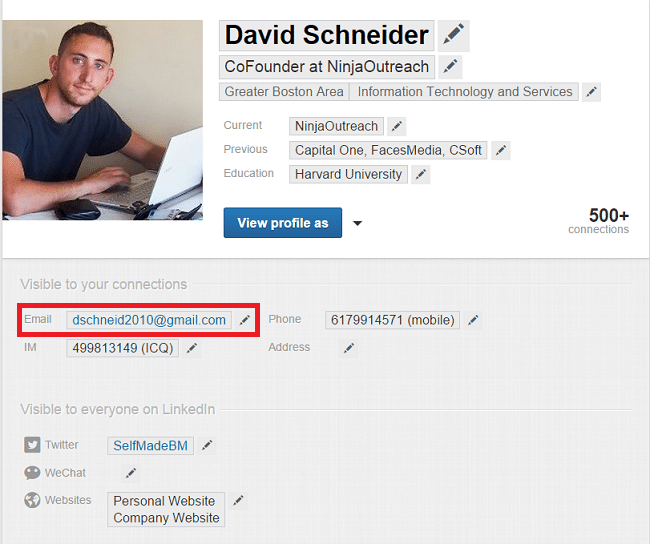 You see phone numbers, email addresses, and links to Twitter, Github, and personal websites. Many free email guesser websites allow you to input a person's name and domain and they will run the searches for you. Or you can take the variations you came up with above and test them. Often they require a first/last name and a domain, or just a possible email address to verify. 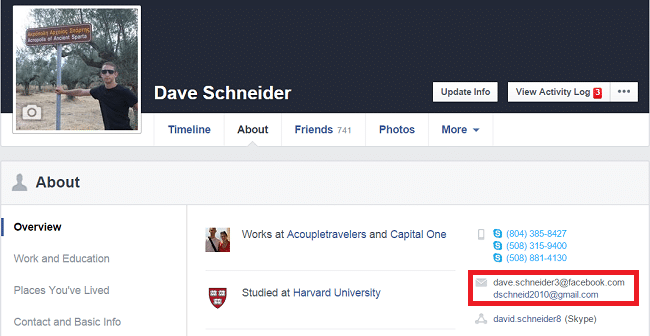 Many people put their email address on their social profiles. I know I do. 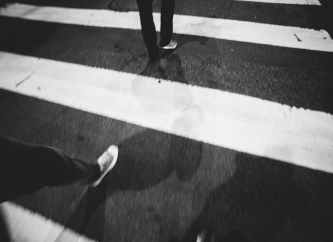 In some cases you have to be a friend, but not always. Here are the locations for some popular networks. At the end I'll link to some videos on how you can export from your own contacts in bulk. You can also export your own contacts off of social networks. This gives you the power to friend someone (who might friend you back), and then you might have access to their email. 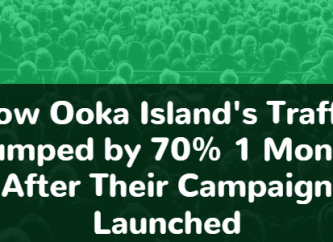 Naturally, a lot of people put their emails on their websites. The problem is that it can be in a lot of different places. Here are some common ones to check. 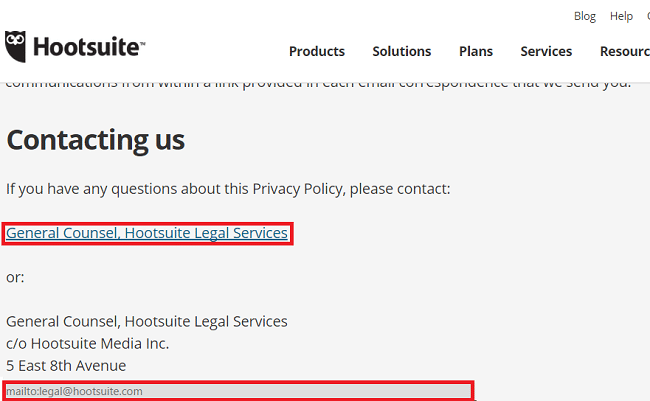 A lot of third-party directory type websites allow users to set up public profiles, from which you can snag an email address. 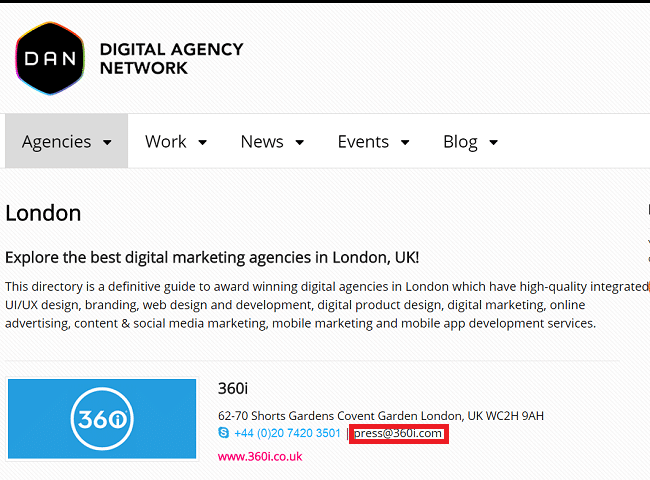 The benefit of paid tools is not necessarily that they have access to more email addresses than you could get form the above methods, but that they'll actually automate a lot of the work involved with the above methods. 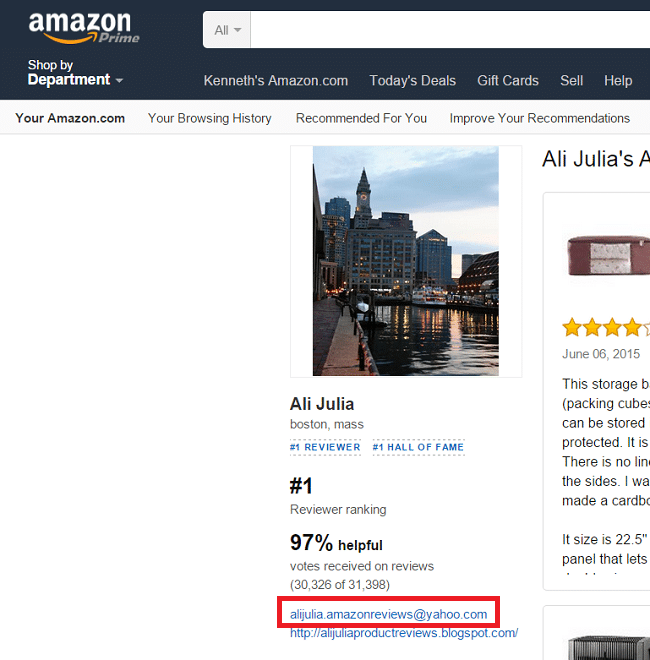 They connect with APIs, do WHOIS lookups, and have their own databases from prior searches. Many of them only require a website to start and will do the rest. They also allow you to do this in bulk, whereas most of the above are very one by one approaches. Here is a list of paid tools that you can user to make this process not so painful. 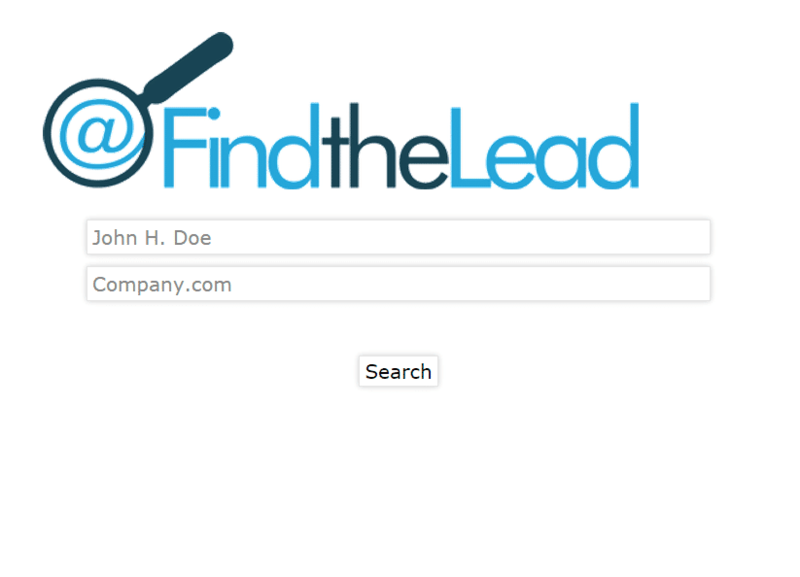 AeroLeads: AeroLeads is one of most accurate B2B email finder software. It is among a few prospecting software which works with LinkedIn, CrunchBase, AngelList, Github etc. Apart from software AeroLeads also provide services where you can share your requirement and they can build email list exact to your requirement. There are many services/tools that allow you to upload a list and they will go through and verify if the email addresses are real. You can combine this with the method above to guess email addresses and find out which ones are valid. Naturally, most of these are paid or have strict limits for their free version. It goes without saying that email should not be used as a weapon. Just because someone's email address is available does not mean you have permission to email them or that they want to hear from you. As always you should try to engage with the person first by means OTHER than email, and if you do have a message to send them don't make it a solicitation. I receive hundreds of emails a day. Many of them are in some form or another pitches, however, I am very open to working with people who do not approach me in a very sales-y manner. For example, maybe they just want my opinion or are asking if I would like to participate in a post they're writing. It's the ones that go for the direct sell when we have no relationships whatsoever that almost always end up in the spam folder. 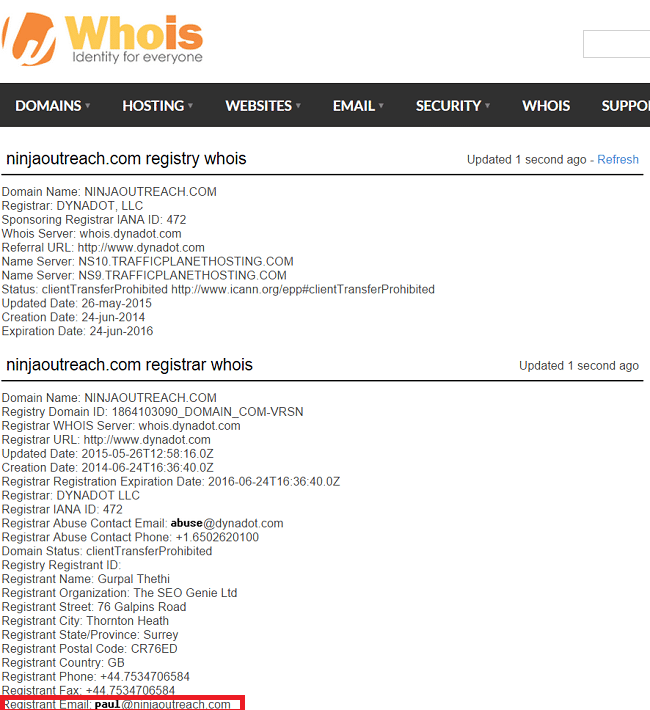 Find Anyone's Email Address With NinjaOutreach!